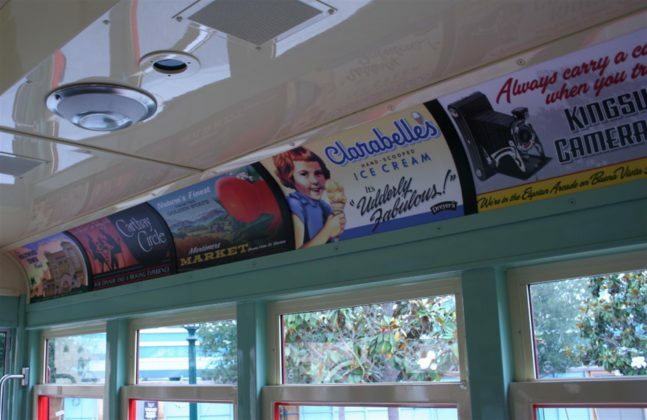 Take a step back to the 1920s and climb aboard the Red Car Trolley. Traveling down Buena Vista Street and Hollywood Boulevard, you’ll see many great sights along the way. There is rarely a wait for this attraction. Trolley 623 is named for the 600 series trolley and 1923, the year Disney was founded. 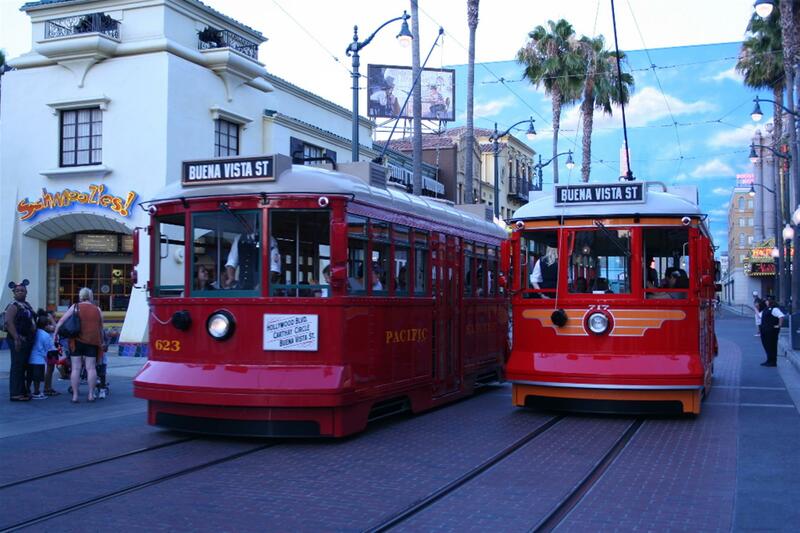 Trolley 623 is named for the 600 series trolley and 1923, the year Disney was founded.